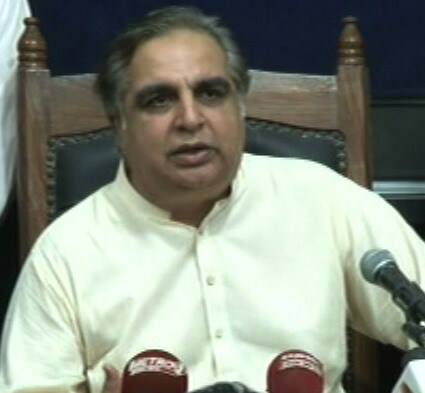 SUKKUR: Naya Pakistan Housing Authority Registration Center for the city was inaugurated by Governor Sindh Imran Ismail on Monday. “We will deliver on our promise of 5 million homes,” Ismail said at the inaugural ceremony. “Prime Minister Imran Khan has always undertaken those projects which previously seemed impossible. The housing scheme is a dream and we will turn it into reality,” he added. The provincial governor asked people to “immediately report” if they felt there was mismanagement in the project. “The Sindh government should also consider the housing scheme as their own as it for all Sindhis and Pakistanis,” he explained. “In the past even when a toilet was made, people’s pictures were plastered but in the housing scheme no one’s picture was used,” said Ismail.